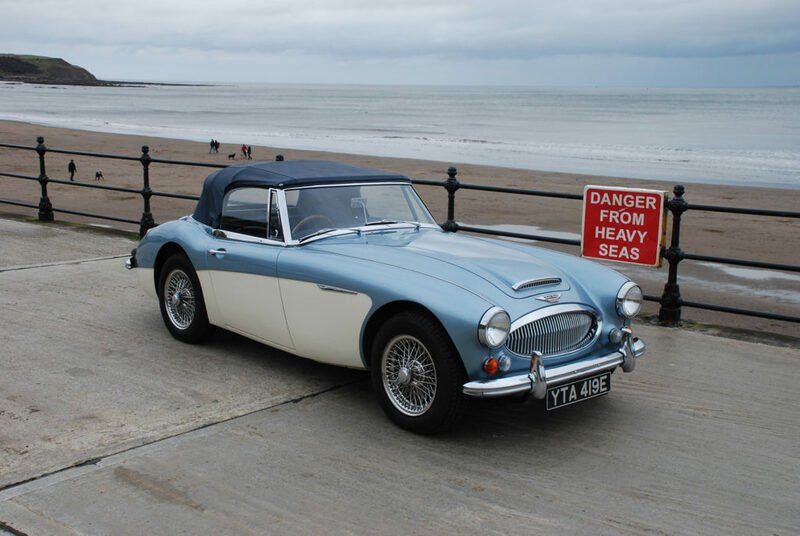 Austin Healey 3000 Mk 3 BJ8 Phase 2. 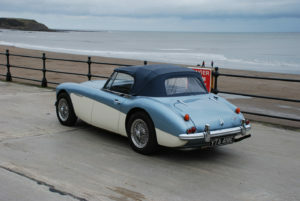 Ex US car which has been the subject of a total restoration circa 8 years ago with only minimal use since. 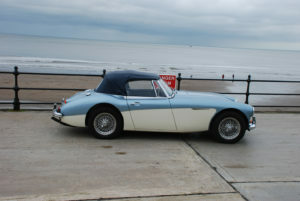 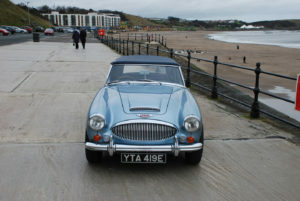 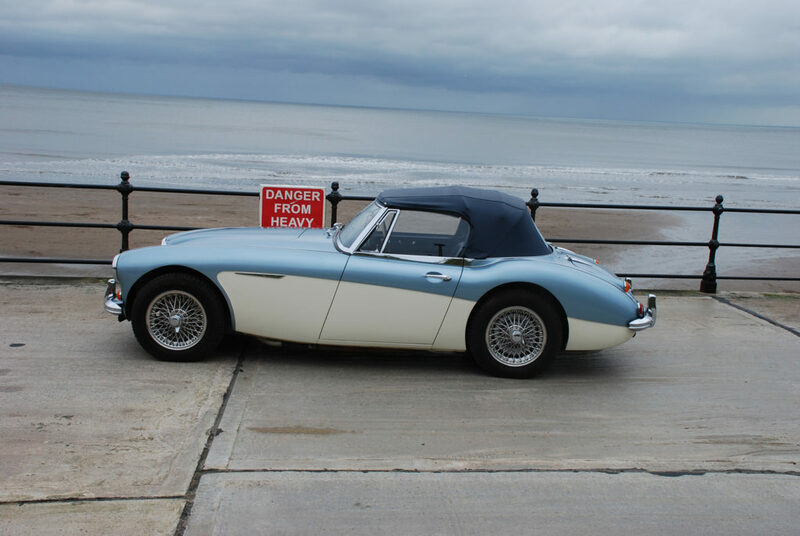 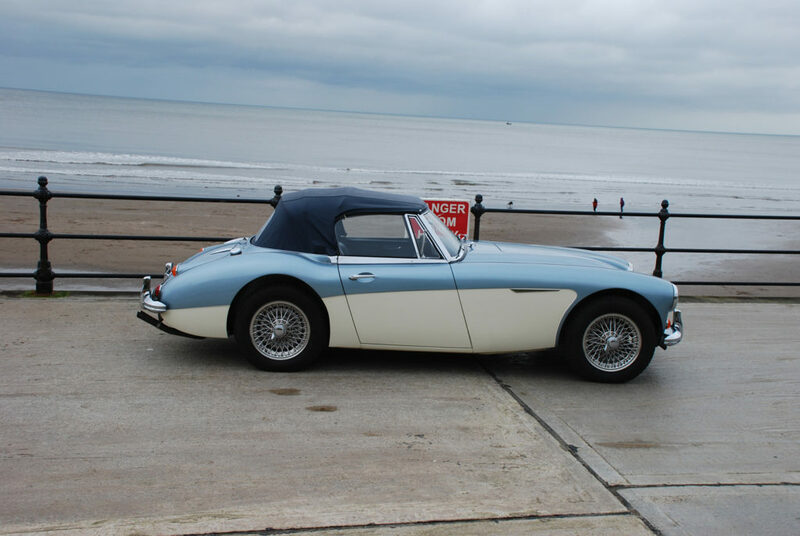 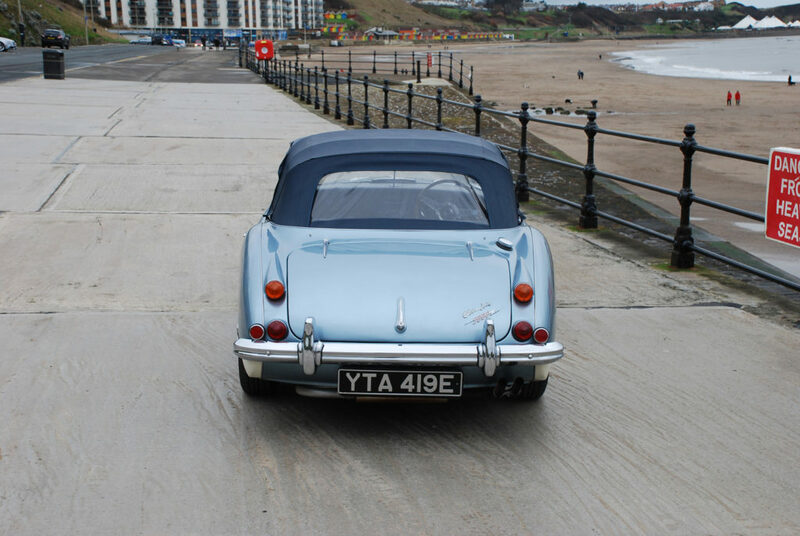 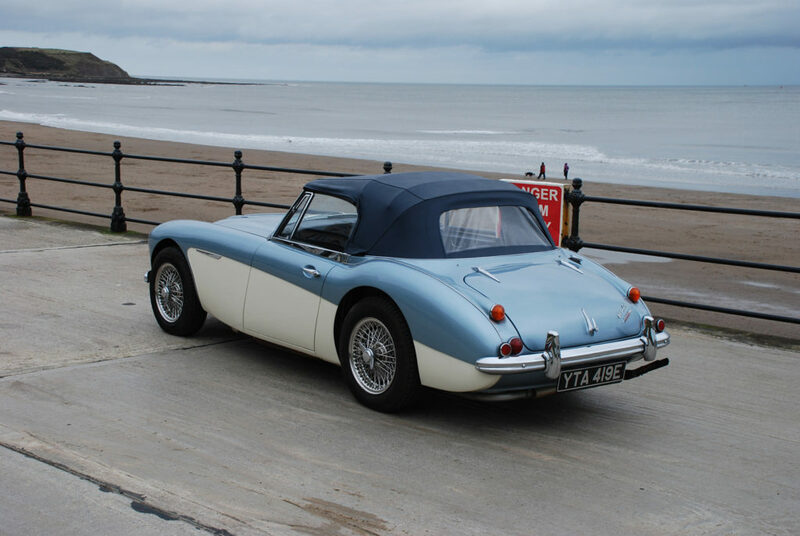 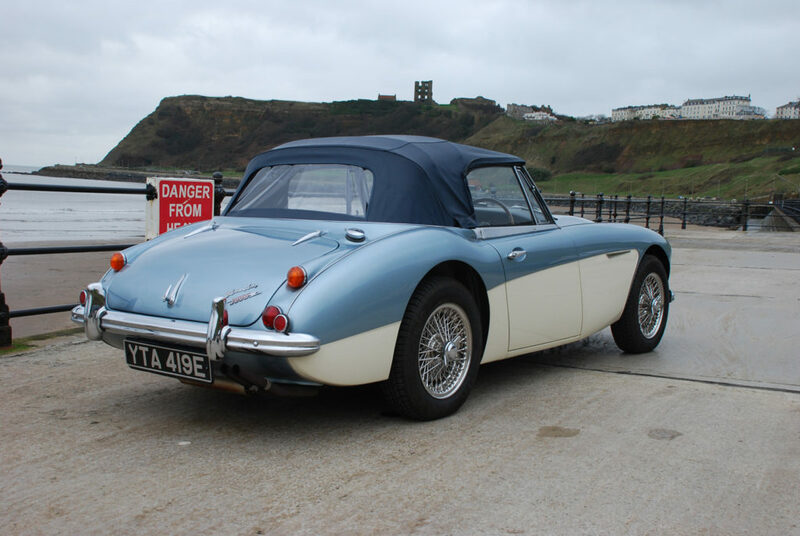 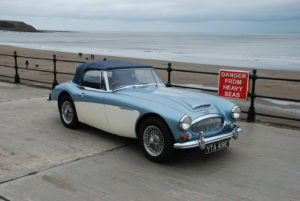 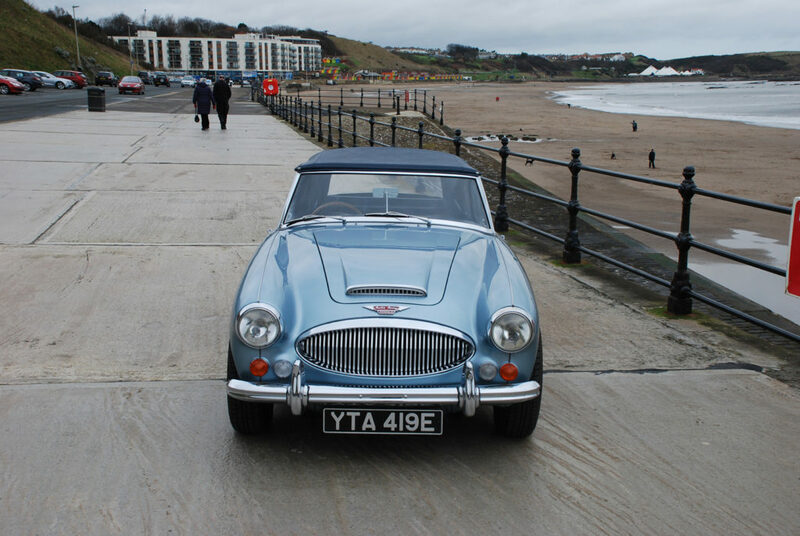 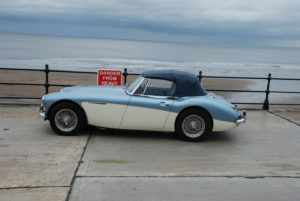 Previously sold by ourselves and has since been fitted with EZ power steering system by a Healey specialist. 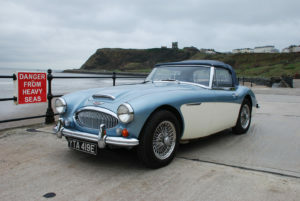 Finished in the classic duo tone colour scheme of Healey ice blue over ivory white with blue trim and blue weather equipment. Fitted with 72 spoke stainless steel wire wheels, stainless steel sports exhaust system, hi torque starter motor, alternator, kenlowe fan, and overdrive. This is a fabulous example and we will supply fully service with fresh 12 months MOT, drivers handbook, spare keys and warranty.